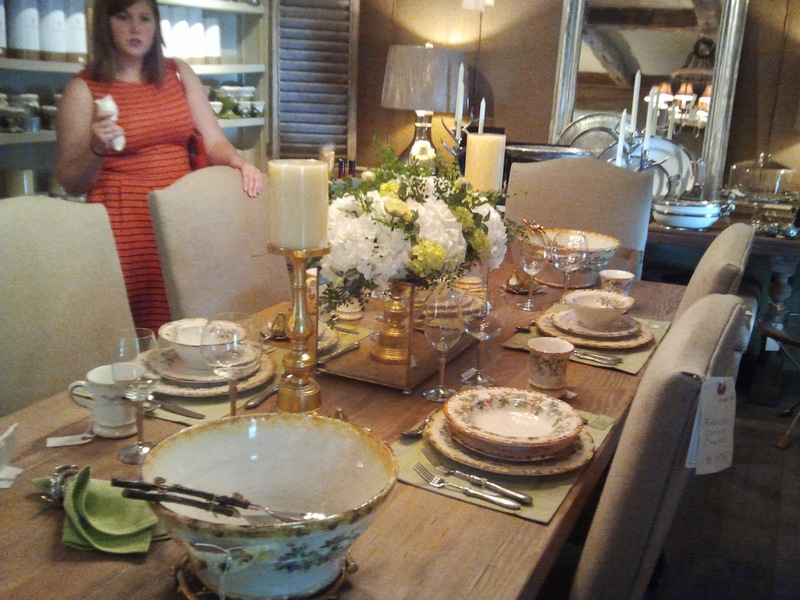 Last year we remodeled our living room and dining room. 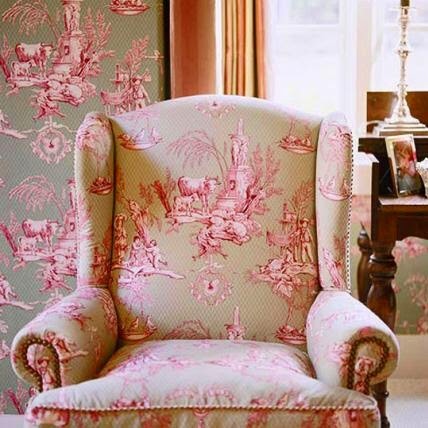 to reupholster our wingback chairs. for a little eye candy. so that would be a bit of overkill. How about you ~do you have a favorite go to fabric style? I setup a southwest send off on the porch. found at Fresh Market by my sweet husband. and red fire king salad plates. and placed them in aqua ball canning jars. towels add a break in all the colors. finds you relaxing and staying cool. make it a Beeutiful Day! in Knoxville, Atlanta, & Charleston. 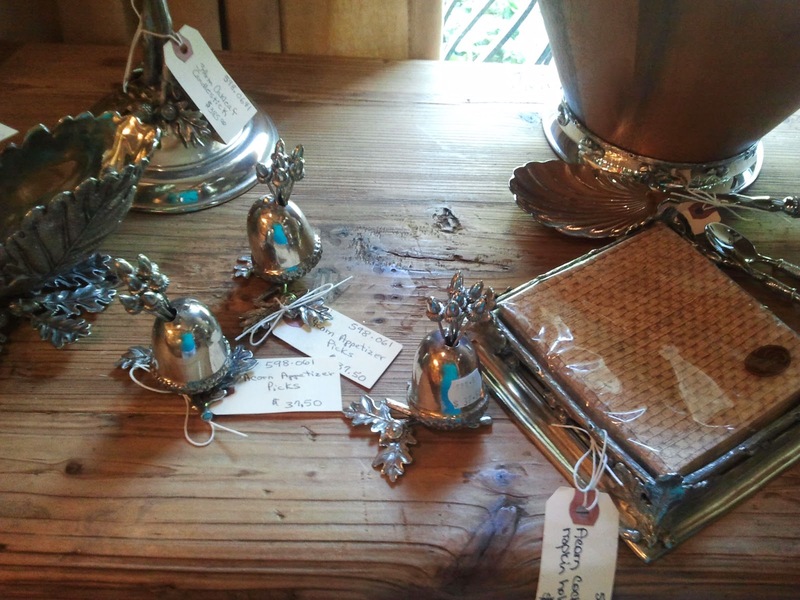 I shared our shopping visit to White Rabbit Cottage on the blog already. the Buckhead neighborhood outside Atlanta. we stayed overnight at the Ritz Carlton Buckhead. a night of room service and movies. setting nestled between some of the finer homes in Atlanta. and across the street Boxwoods. We headed into Boxwoods Home first -pictured above. and accompanying pieces related to the color scheme. 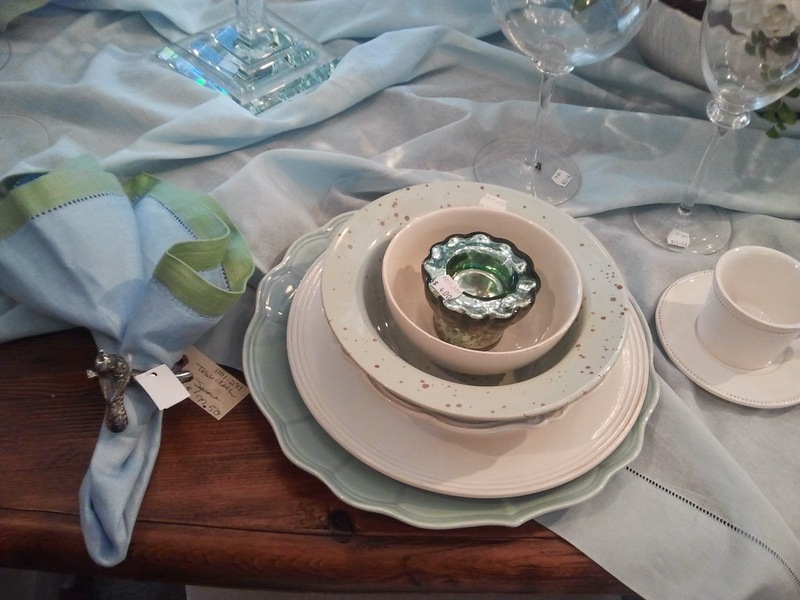 Lots of blues and greens to add to your collection. of the things we found that day. 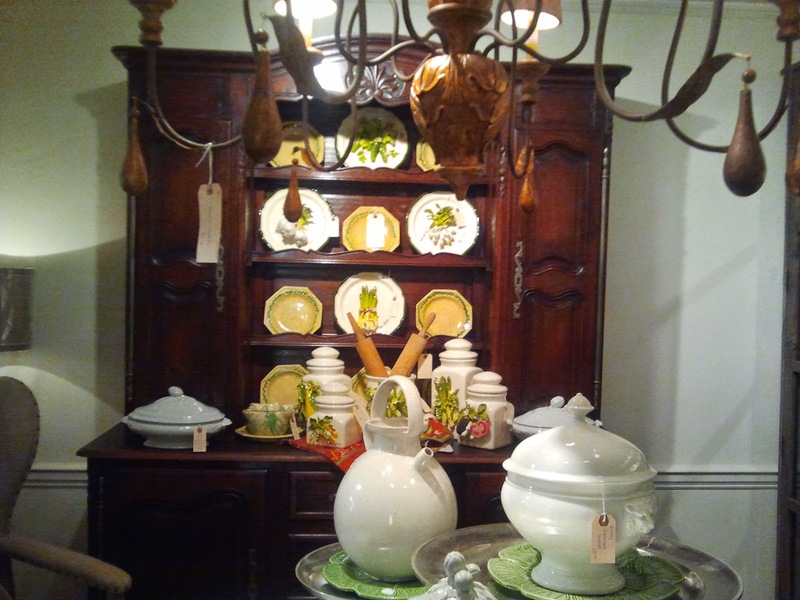 including these beautiful china cabinets. 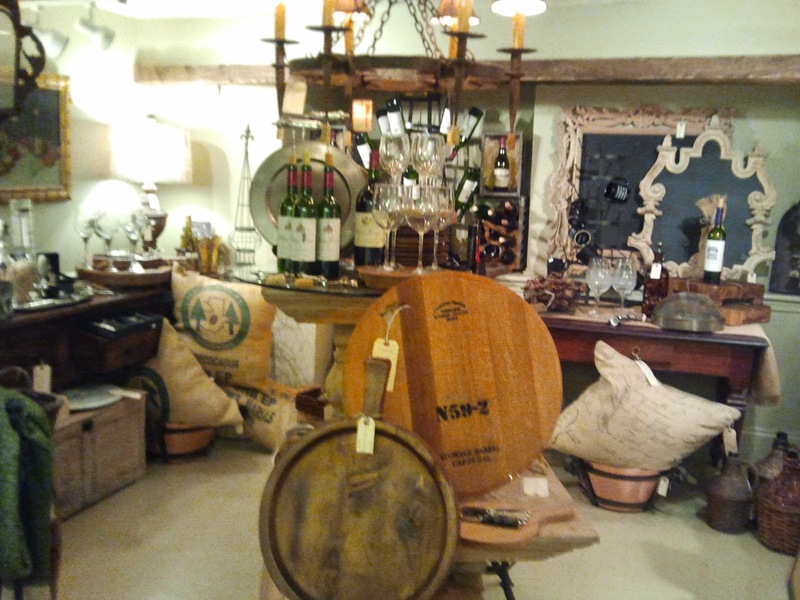 in the basement were Tuscan theme items. 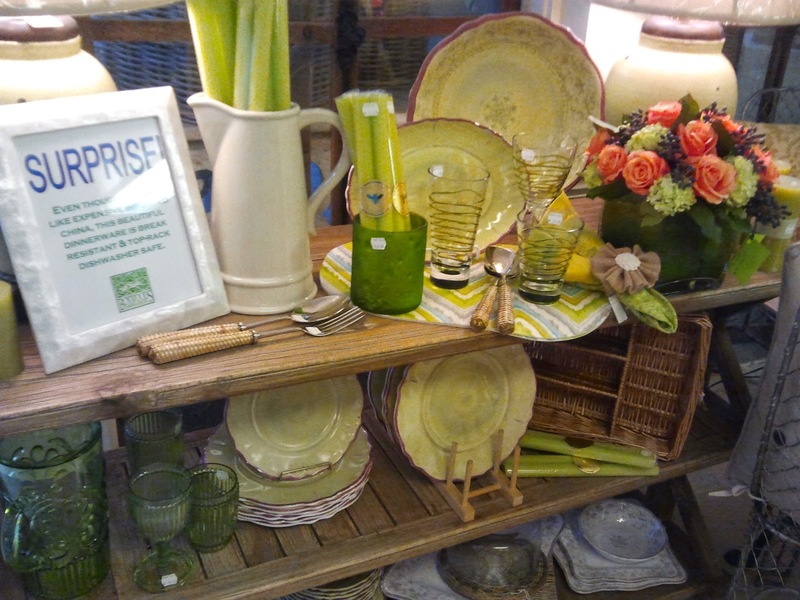 Located next door are floral items and seasonal decor. 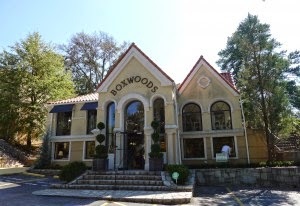 a trip to Boxwoods to your shopping day! and deep with a railing so I was able to manage slowly. The parking lot is in front of the store, only a few steps away. places to eat are available in the area. and they were not open. Make it a Beeutiful Week! Last week Patti introduced me on her feature of Touring on Blogland at her wonderful blog PandorasBox. Her blog features great ideas, photography and lots of food ~yum! 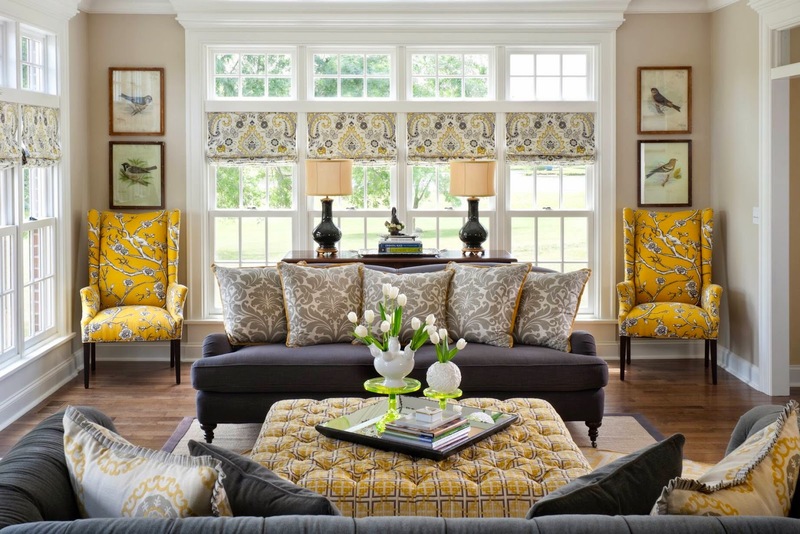 Be sure to read all her posts on her stunning MacKenzie Childs collection. Thanks for inviting me to share a little about myself. Here's my answers for the questions. What am I working on right now? 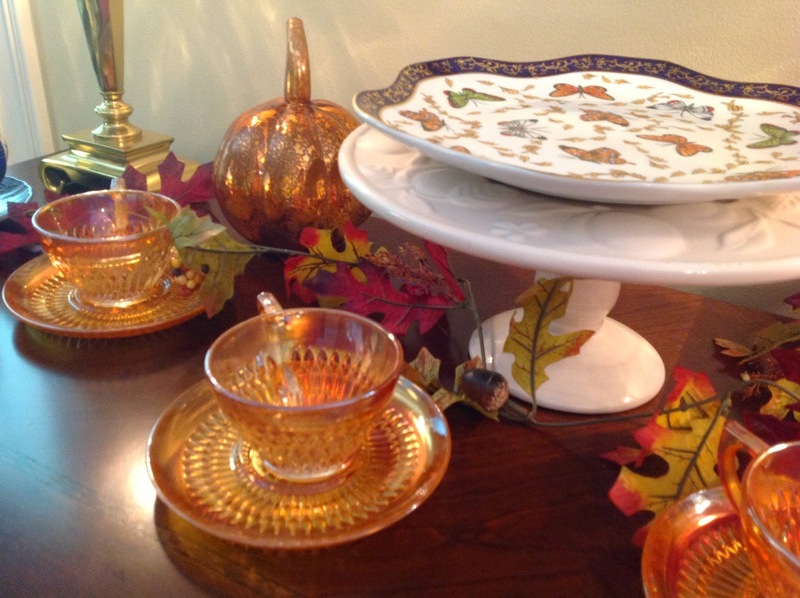 Right now I'm planning for fall decorating, entertaining and of course tables! 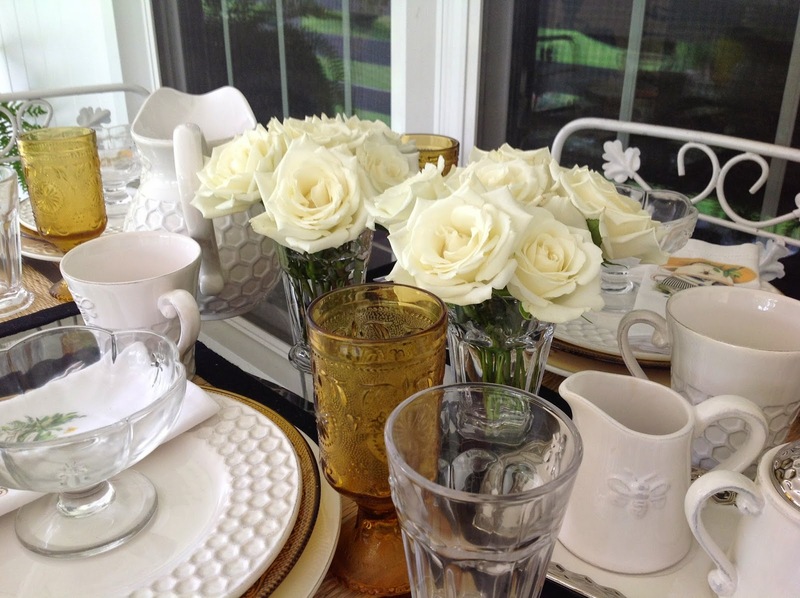 I have an idea for using my new milk glass collection in my design in the dining room this fall. Also, I have an idea for some cute painted flatware for Halloween. 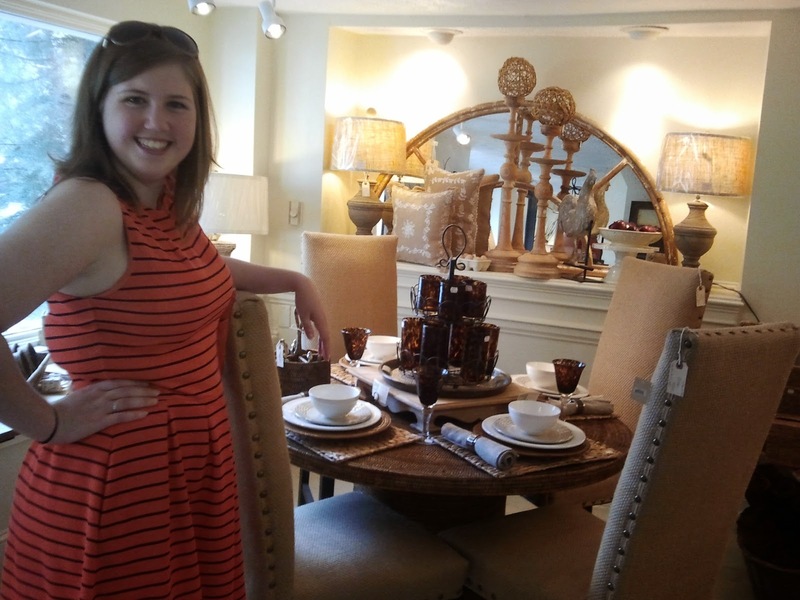 Finally, my daughter is getting married in fall, 2015 so we are just beginning planning for her big day. How does my work differ from others in this genre? 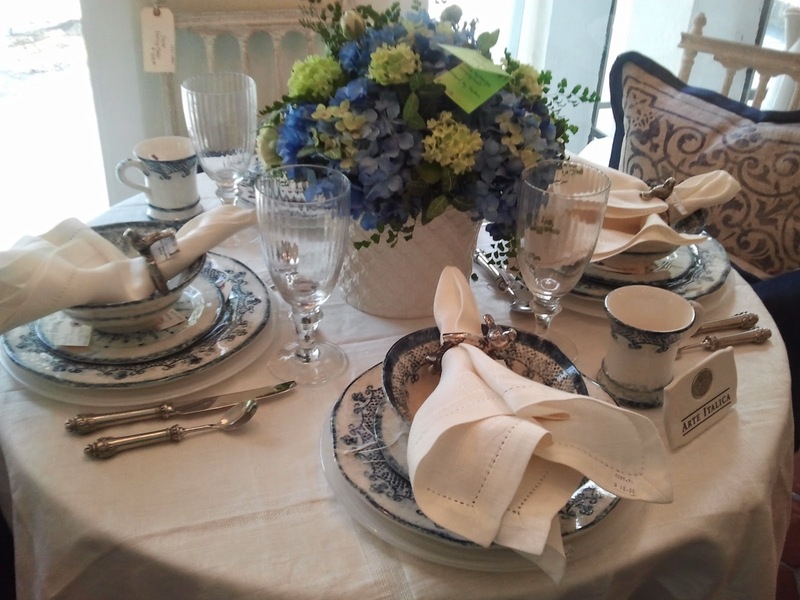 I think my work differs because I like to use a combination of vintage and new items to set tables and entertain. 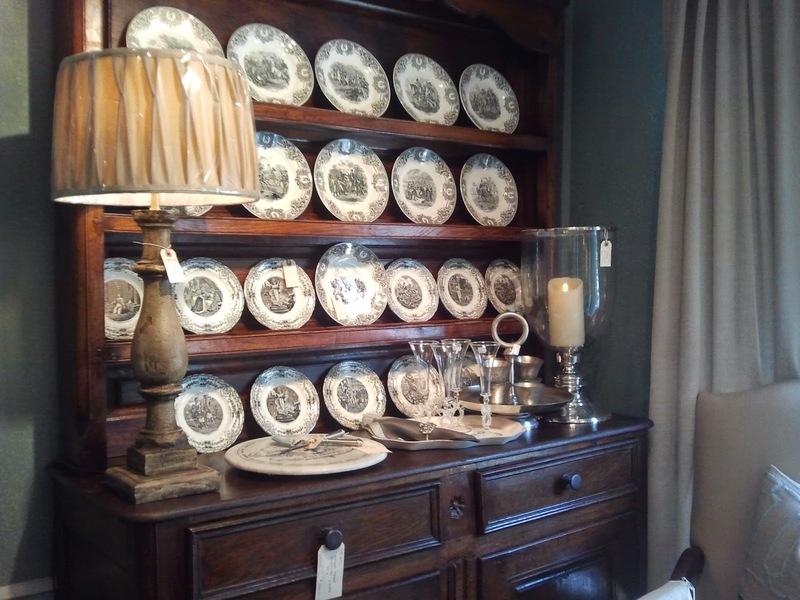 I think entertaining should feature both pieces you have inherited by family or find and easy to clean up pieces such as dishwasher safe and paper items. I am not a total DIY girl, I like to mix in a few pieces I've crafted along with items we can buy at the store and then vintage pieces. Finally, I think my work is in a price point that most people can afford, which makes it more accessible to everyone wanting to just add a new piece or two each season. Why do I write / create what I do? 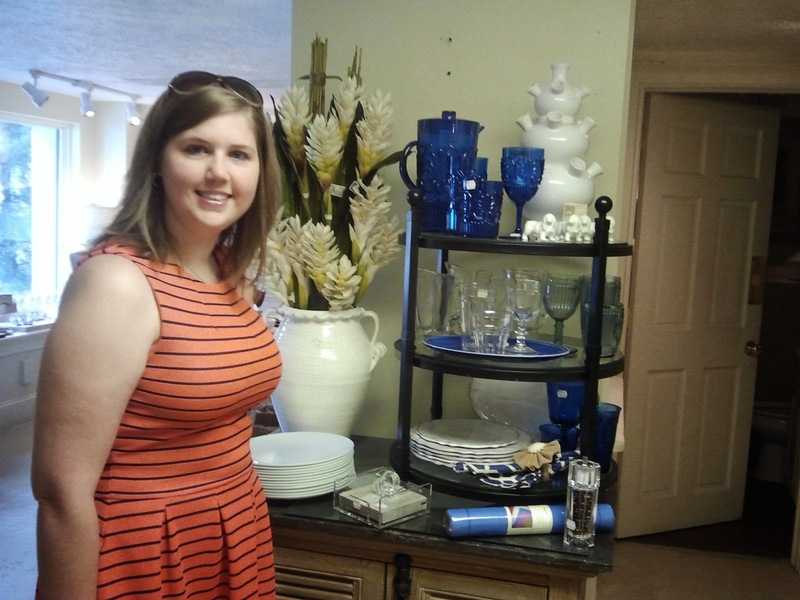 I began blogging in 2009 as a way to creatively share my ideas for parties, decor and entertaining. 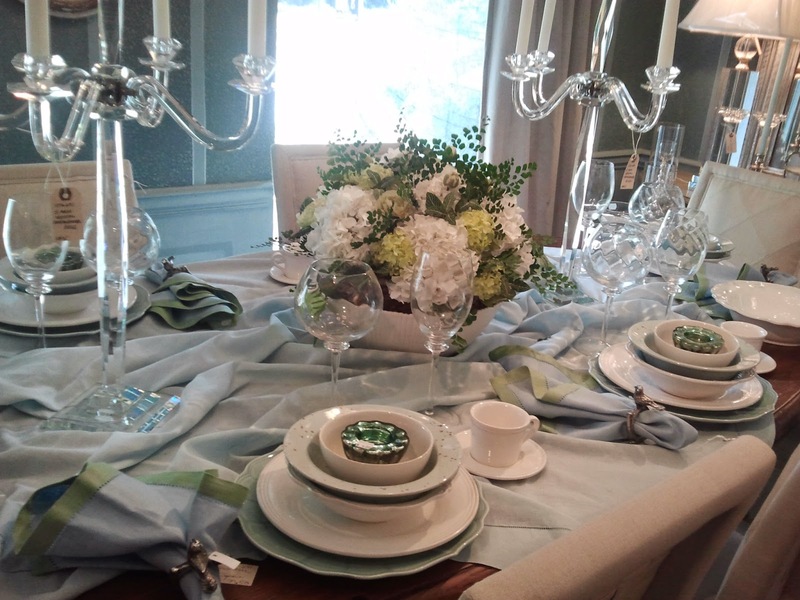 My daytime job is in the accounting profession and therefore entertaining and decorating allow me to express myself in a creative way totally different than my career. How does your writing process actually work? 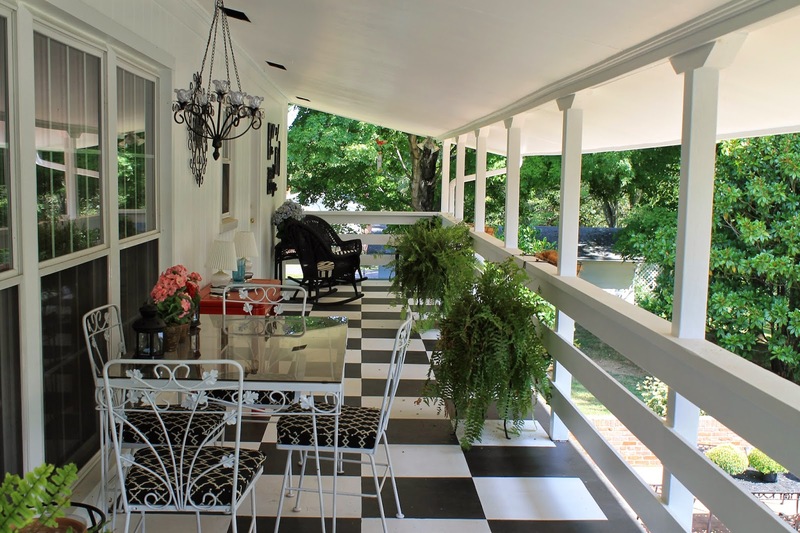 I would like to say all my posts are planned out weeks ahead of time and scheduled accordingly, but in actuality my posts generally are written organically from ideas thru reading on the porch, points of inspiration in my travels, based on the seasons or in great pieces I buy at antique stores and estate sales on the weekends. Patti also featured Poppi at With a Dash of Color. Please be sure to visit her blog this week too! or a you ready for fall and cooler weather? because I love the colors and textures of fall. 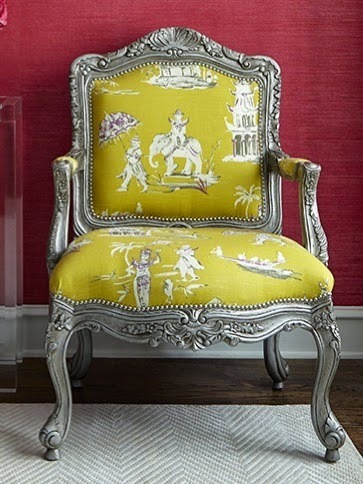 I love Carolyn Roehm's ideas and style. 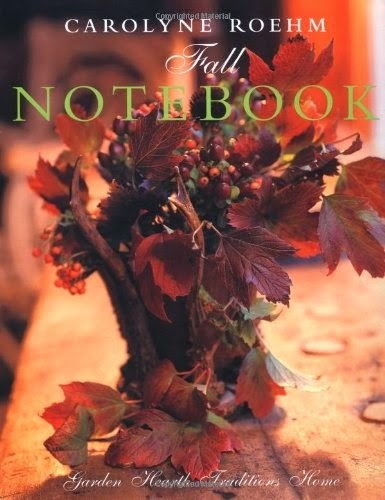 Her Fall Notebook is a great planner and inspiration tool. Thanks for stopping by~make it a Beeutiful Day! on an arrangement she had prepared. 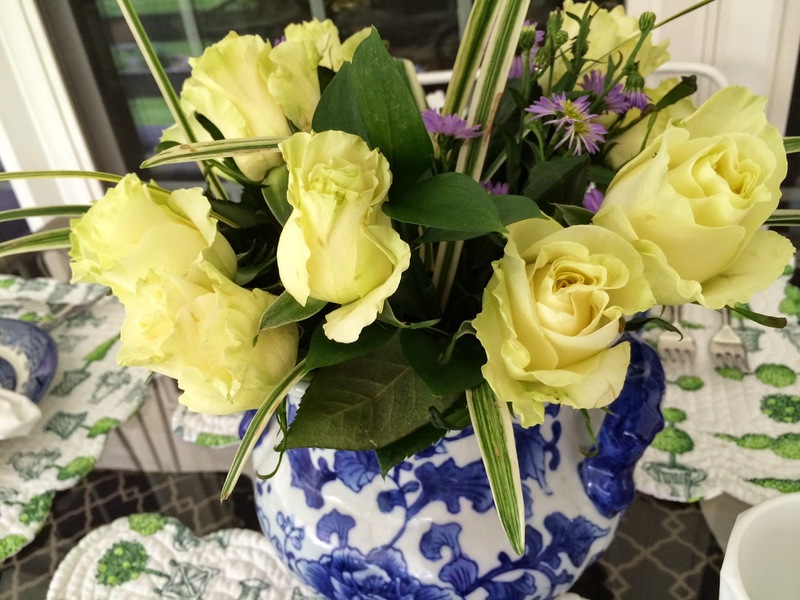 I have always wanted to do my own flower arranging. I was determined to create the centerpiece for this table. and embarked on my creation last Sunday. 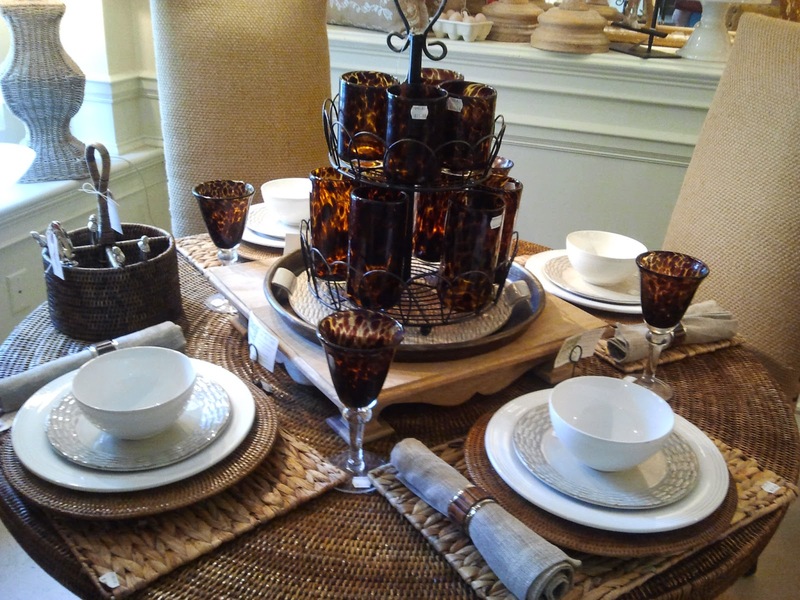 or select a non floral item such as a decorative piece. 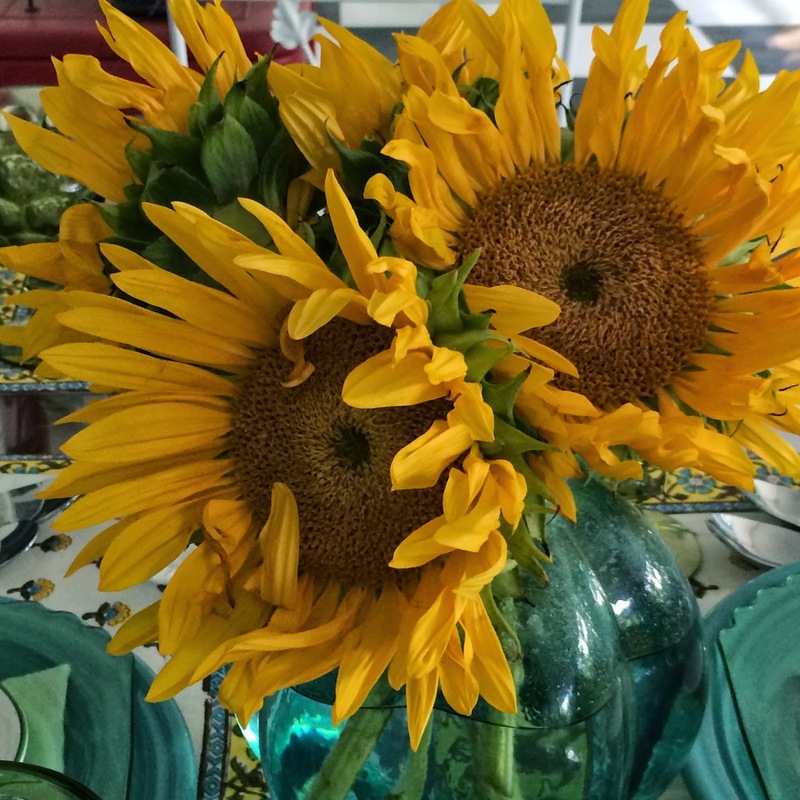 in my post Dump and Fluff in 2010.
sunflowers or roses to hilite the theme of the table. it became a big hot mess! after I complete my CPA certification exams. hideous attempts similar to the arrangement above! you trying out this fall? you are not sure how to use because the colors seem drab? upcoming luncheon I'm planning early fall. in basement back shelf of an antique shop. that you might try too with your set. pink and yellow here -to perk up the colors in the china. 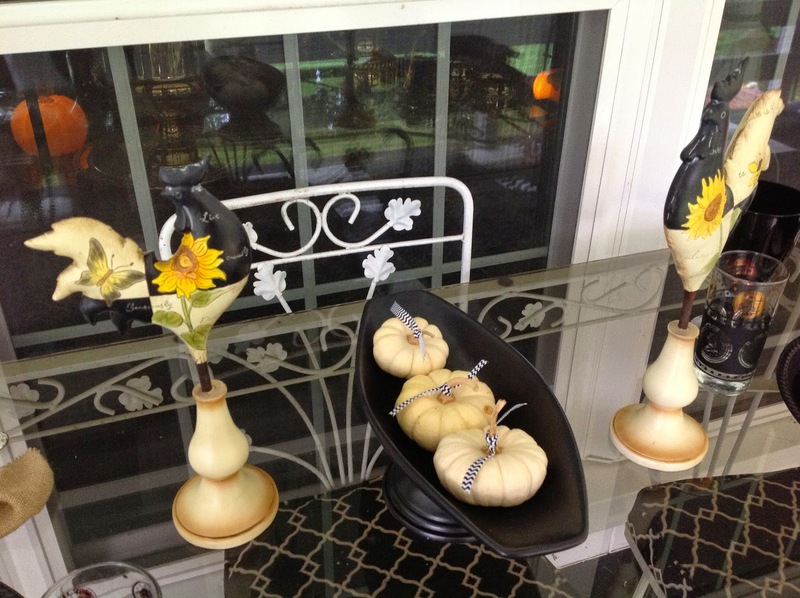 with a yellow daisy pattern I used for votive holders. since they had no tea cups. bee napkin rings. You know I love bees! I love how all the colors pull together! working off the placemat and china colors. Here's the back of the china in case you are curious. attempt to floral arrange like a professional. with my Grandmother's china here. and I hope you make it a beeutiful day!